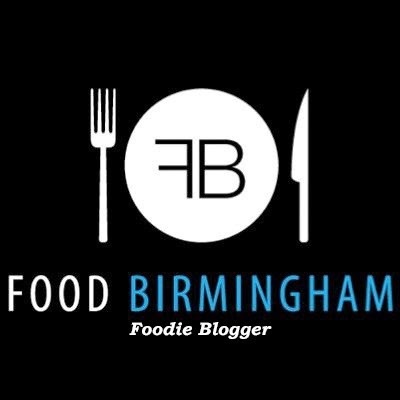 Positive Fridays- A Birmingham food blog: Pssssst- 20% off at Oasis today only!!! Pssssst- 20% off at Oasis today only!!! Just got an email from Oasis. Today and today only you can get 20% off if you enter the promotional code Glamour08. How exciting! It's only until Midnight tonight. I like the poppy print dress which is £85 or £68 with the discount. Or a blue wrap cardi for £35 or £28 with the discount. Or if you want to spend a little less (like me!!) you could get some funky tights ready for winter. I like them cos they are lacy which is trendy, but not over the top. £8 or £6.40. Wooh!